Just want to thank you for a great product. I put it to the test yesterday 9-28-18 after punching a deer in the chest my right hand still on the throttle of my DR at about 35 mph. I went down (highside) hard enough to crack the shell on my helmet. 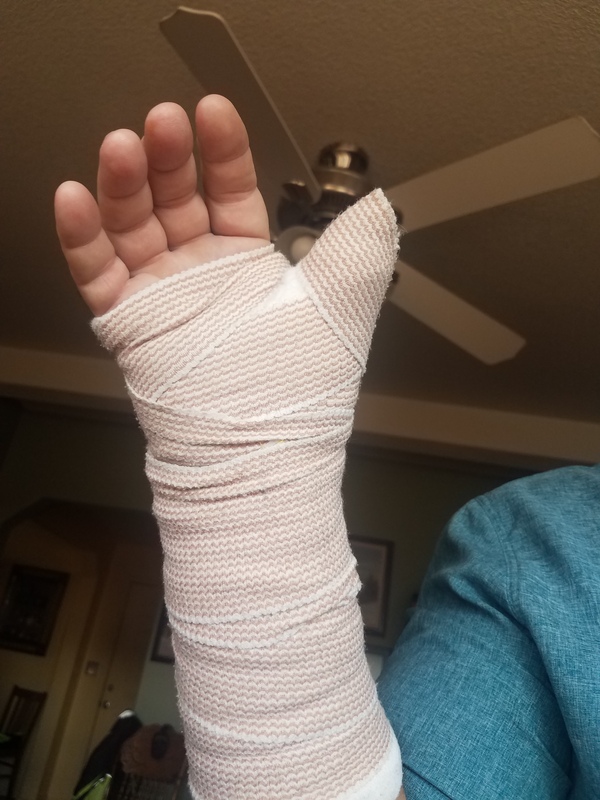 I ended up with a broken thumb from the direct impact with the deer, but only slight rug rash from the pads on my left knee and elbows. The gravel shredded my jeans, but the body armor is a little dirty with no other visible damage. Please feel free to post this testimonial.